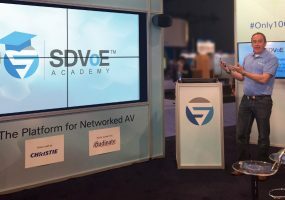 Bite-size online learning from SDVoE Academy help you develop your AV signal management skills. 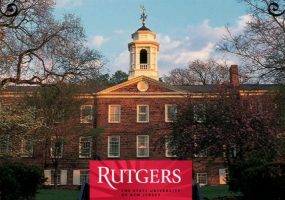 Rutgers University installed a number of high tech systems and solutions in order to bring telepresence and collaboration to classrooms. 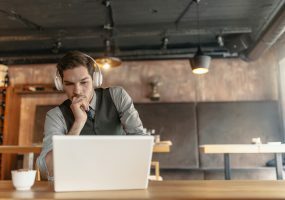 Online learning platforms are giving employees easy access to better education, skills and experience that can lead to better jobs and higher salaries. 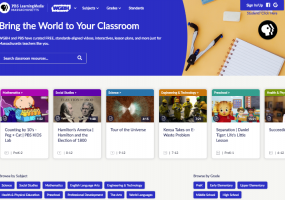 Educators are continuously looking for new ways to engage students. 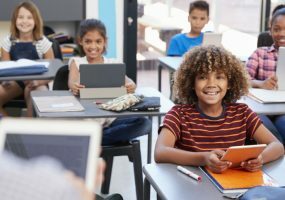 Virtual reality is a new and progressively sought-after way to help students ditch distractions and dive deeper into the content they’re studying.